Some of today’s false teachers are under the umbrella of the emergent church which generally falls under the cult of Liberalism. This man-pleasing movement prefers to conform to this world and rejects the inerrancy of Scripture. 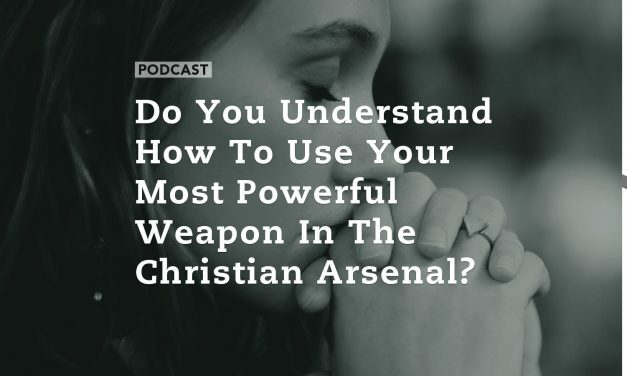 They revel in the idea we are in a postmodern or post-Christian society, and often have a form of godliness but they deny the power of God and the Holy Spirit. 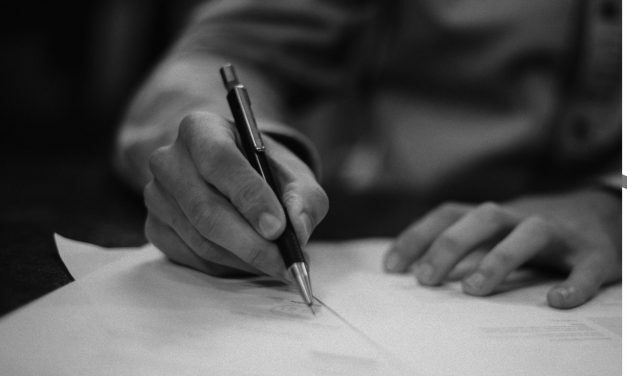 If you are a disciple, a follower of Christ and lover of the Truth, we must not only learn to discern the times in which we live but also warn others within the church who are headed for the proverbial cliff. 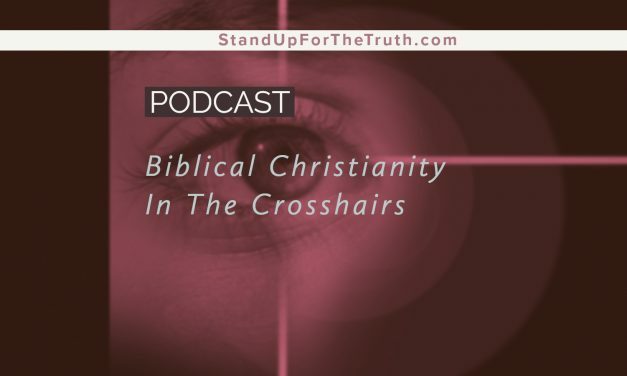 Thankfully, Jude gave us a detailed letter and an example to follow as to how to recognize and deal with false teachers and apostates who come against the Lord Jesus Christ and the eternal truths of Scripture. The book of Jude (“Judah” in Hebrew) was written just thirty-five years or so after Jesus Christ ascended to Heaven. 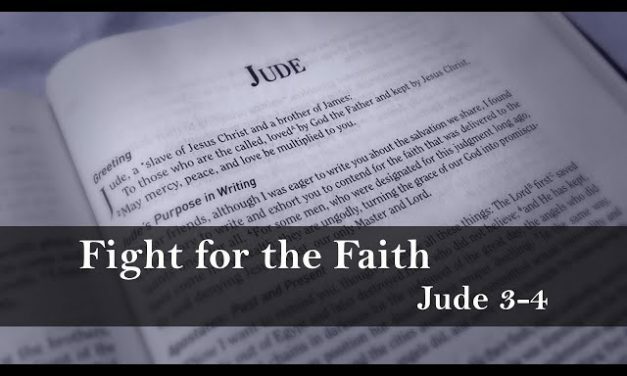 Most interestingly, Jude was not only one of four half-brothers of the Lord Jesus, but also a brand new convert to the faith. 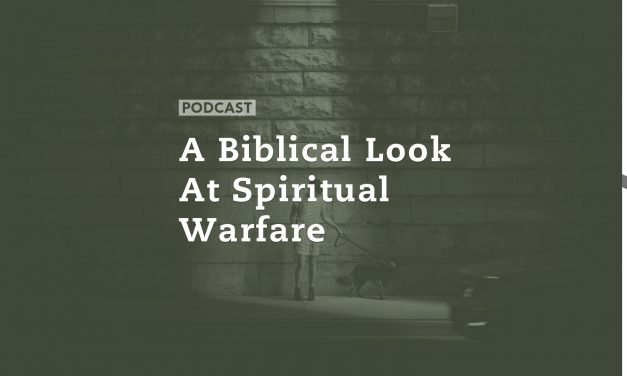 He was not one of the Apostles that lived and walked with Jesus, yet Jude called for discernment and chose to write about false teachers and the need to defend true, apostolic, biblical doctrines. 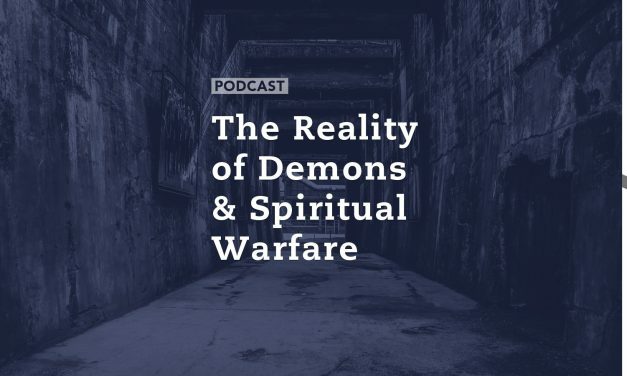 Elijah Abraham of Living oasis Ministries joins us to take a biblical look at spiritual warfare and our role in the battle as disciples of Jesus Christ. Millions of people celebrate Valentine’s Day today and the influences of this world have men and women spending billions of dollars on flowers, chocolate, romantic dinners and getaways. And the man-made vision of a fat little cherub firing arrows at people inducing love seems to reinforce a faulty belief: that love is something that happens to us without a choice, like a chemical reaction or a feeling we just cannot fight. 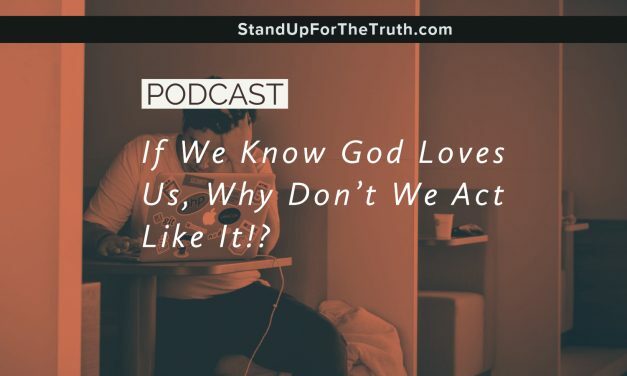 But what exactly is love according to God’s Word? 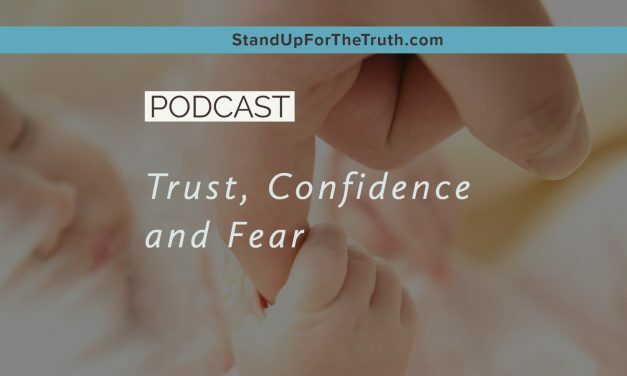 What should a strong, loving marriage look like? And why do nearly half of all marriages end in divorce? This sad reality even strikes professing Christians. Where are we going wrong? 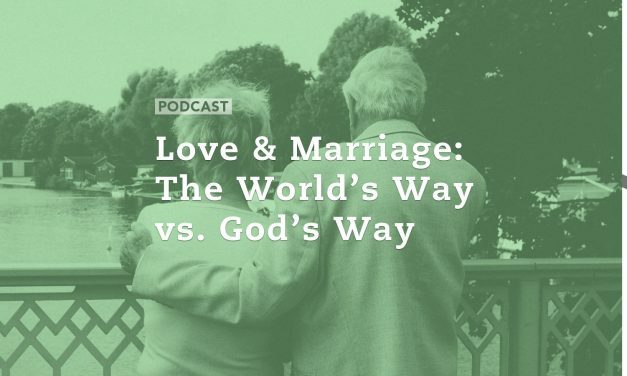 We’re joined by Pastor Jeff Solwold of Calvary Chapel in Madison, Wisconsin to discuss God’s definition of love and His guidelines for a joyous marriage that glorifies Him, one in which honors one another. How do we as committed Christians have strong marriages even when things do not go according to our human desires, expectations, and plans? Yes, we might have a hard time forgetting – regardless of whether or not the experiences were happy or sad. Some of us might look back and say those were happier times while others had such horrific childhoods or painful life experiences, they’re doing the best to overcome the effects of the past. For the Christian, “to live is Christ and to die is gain” (Phil. 1:21). Joy is a fruit of the Spirit and the joy of the Lord is our strength. Happiness is temporary and depends on circumstances as well as our perception of things. True joy however, is a gift from God. 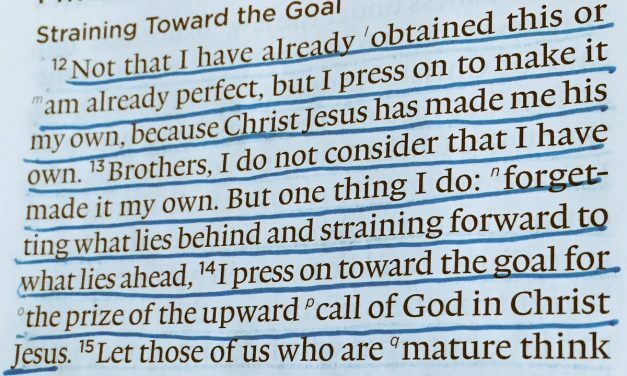 Press on in Him, dear friend. 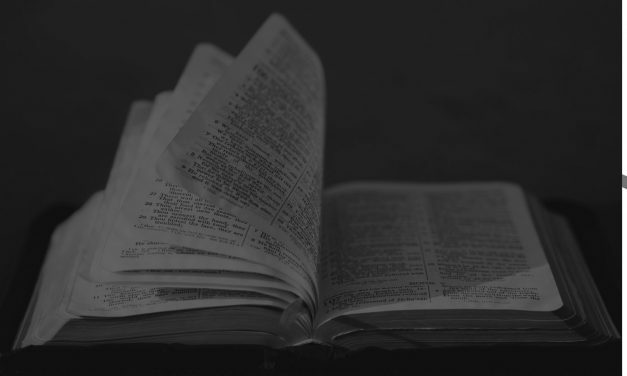 Our final show of 2017 features a look at an article by Jan Markell of Olive Tree Views on the Top Bible Prophecy Stories of 2017. 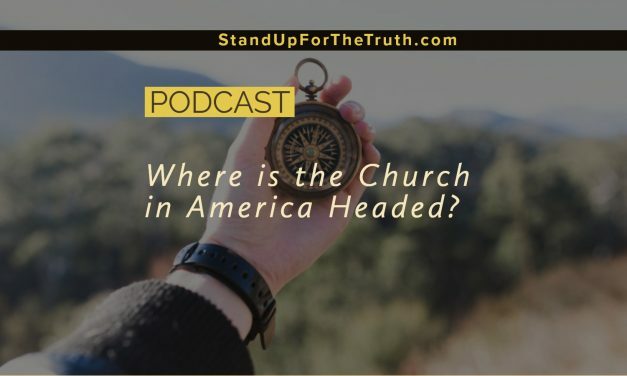 All signs seem to indicate we drawing nearer to the time the Lord will take His Church home as the stage appears set for Jesus’s return to judge the world. 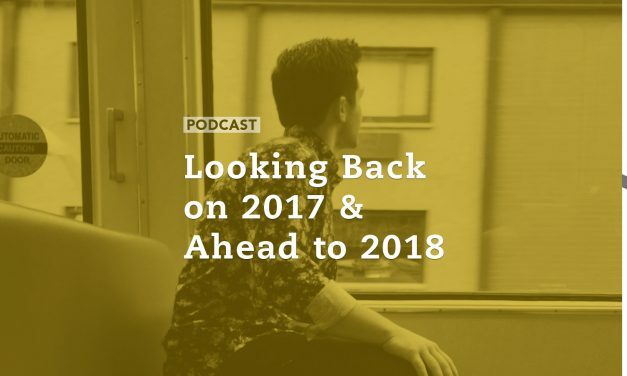 We also look to 2018 and discuss some of the challenges and opportunities committed Christians will face. Traditionally, European beliefs and culture are a precursor to what is going to happen in America. 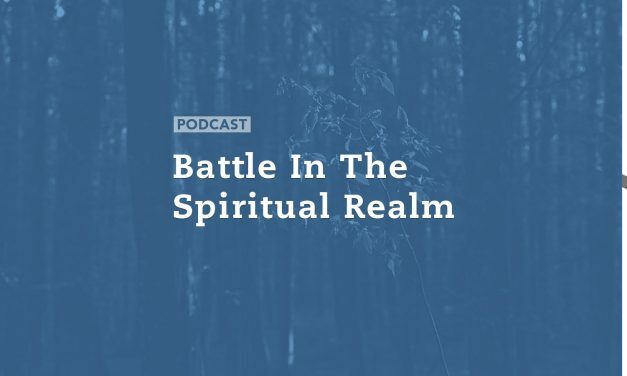 Today we look at some concerning trends of what a majority of the population in Europe believe regarding the Bible, heaven and hell, and gender. 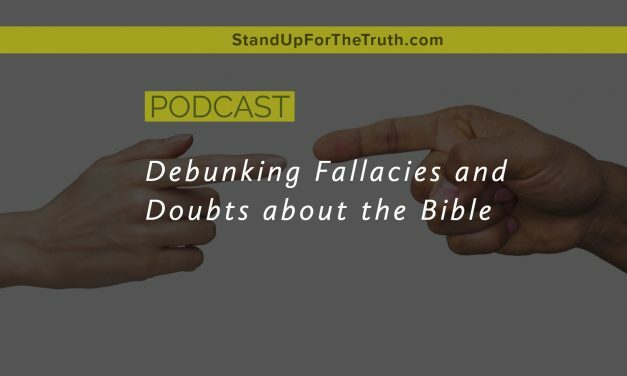 In our first two segments, we discuss the importance of the Parables used by Jesus to teach the people of His time. 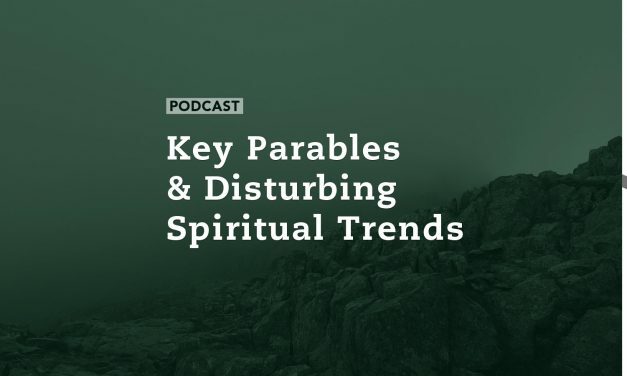 Why did Jesus speak in parables and what is he trying to tell us today as we read His Word? 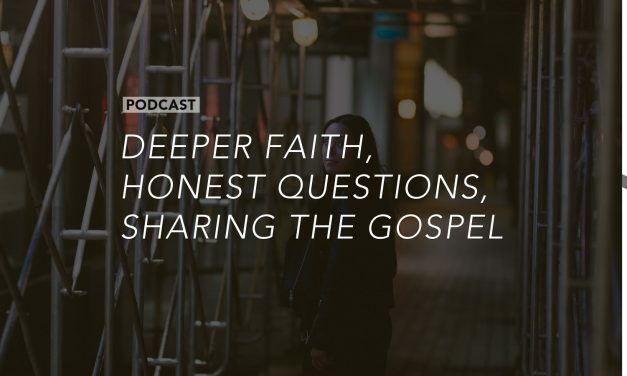 Joining us to discuss the context and importance of Jesus’ parables is Pastor Mike Abendroth of No Compromise Radio.